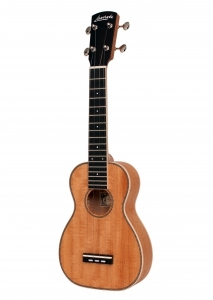 Our ukuleles are built with the exact quality standards and craftsmanship you would expect from any Larrivée. 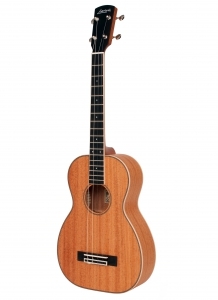 Currently, we are offering all-mahogany as our standard model. 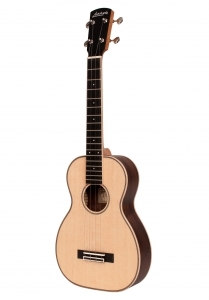 Custom back & side options such as Rosewood, Walnut and Koa are available upon request as well as Koa, Walnut and Spruce tops. 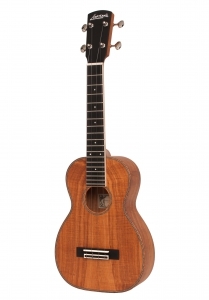 Of course only the finest all solid wood is ever used on any Larrivée ukulele. 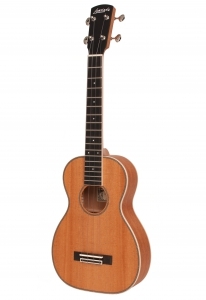 We now offer Grover open back tuners as standard on all models. 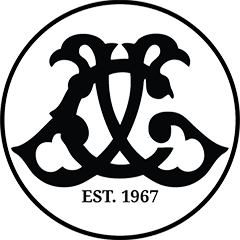 Other options such as custom inlay are subject to availability and must be approved. 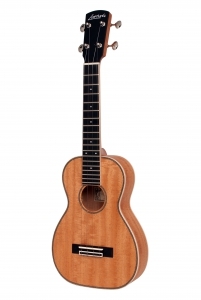 All ukes are now available pickup ready with the LR Baggs "FIVE.O" pickup system. 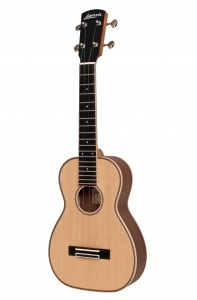 The FIVE.O is small, light-weight, and best of all, specifically engineered to track the uke’s unmistakably unique voice. The system combines a custom version of their award winning Element pickup, a soundhole mounted volume control and a miniature endpin preamp powered by a 3V battery. Baggs radically miniaturized the design so that the complete system weighs less than a 9V battery and tucks away neatly inside of the small instrument for a non-invasive installation. The pickup also features a pull guide to facilitate faster installations.